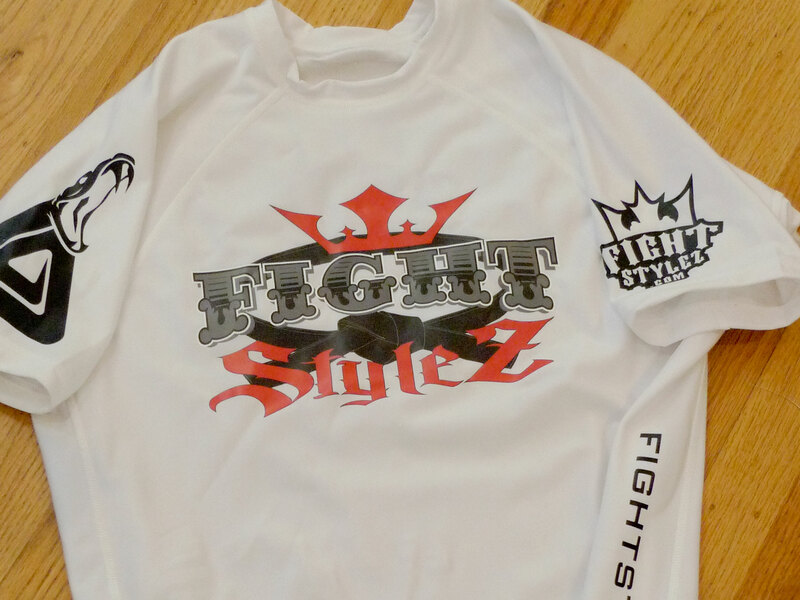 It does not matter whether you are a seasoned fighter, a beginner or just doing it to stay healthy and fit; having the perfect mixed martial arts fight gear is a must. Going to the gym without the proper MMA equipment such as mouth guard, headgear, rashguards and knee and elbow pads is like asking for disaster to happen. It is important for you to acquire the right MMA equipment to match the requirements of your training routine and meet the needs of your program. MMA is a sport and like any other sport it has specific training gears and equipment created to compliment the requisites of its training regimen. Finding mixed martial arts clothes, apparels and equipment is not that difficult as there are already numerous brands and labels in the market. The overwhelming popularity the MMA combat sport has reached in the recent past also paved the way for the creation of various sports labels specializing on MMA equipment, gears and apparels. Through the years MMA was able to develop its own fashion line that is patronized not just by athletes, MMA superstars and rookies but their avid supporters as well. What’s more, you do not even have to go to visit fitness stores because most of these labels are being sold online. There are a number of web based dealers where you can shop for your MMA equipment minus the hassle of going to a fitness store. However, there are several things that you must bear in mind when choosing the right gear and equipment that will fit your training needs. The most basic consideration would be safety and durability taking into account the strenuous drills and complex routines of this extreme sport. Your MMA equipment should be able to shield you from injuries and should be sturdy enough to withstand the demands of your training routine. Your MMA equipment should also give you comfort and style. It should allow you to move with ease and help improve your reflexes, speed and stamina. Some brands were able to incorporate in their design temperature control to facilitate a more comfortable work out. MMA training is highly demanding both physically and psychologically, putting on a comfortable training gear will be a big help in meeting its training demands. Cost is always a consideration. Of course, you would want your MMA equipment to be top of the line but at the same time not too hard on the pocket. No problem at all, there is numerous MMA equipment dealers on line that offer various discounts and sales promo. All you have to do is check their websites to find the best offers available. If you are just beginning, it is always best to seek expert advice. Your trainer or coach would be the best person to ask because apart from knowing where to get the best deals, they know exactly what you need. Considering the complexities of mixed martial arts being an extreme hand-to-hand combat sport, investing in the appropriate gear and protection equipment is highly recommended for your safety and protection.